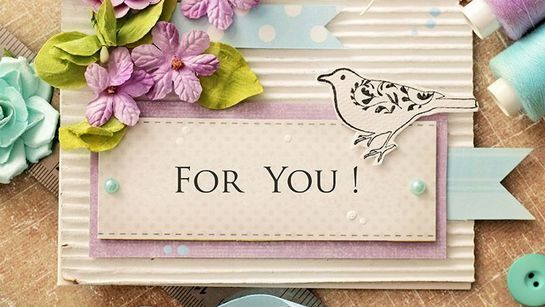 No matter the occasion, we have excellent handmade cards for everyone. At FlowerMagic, based in Langport, Somerset, we ensure that you have the ideal anniversary or birthday card for an upcoming occasion. We have vast experience in creating amazing cards, and we’re sure that your loved one will appreciate the card you choose. To discover more about our handmade birthday cards, contact us, in Langport, Somerset, to discover more.